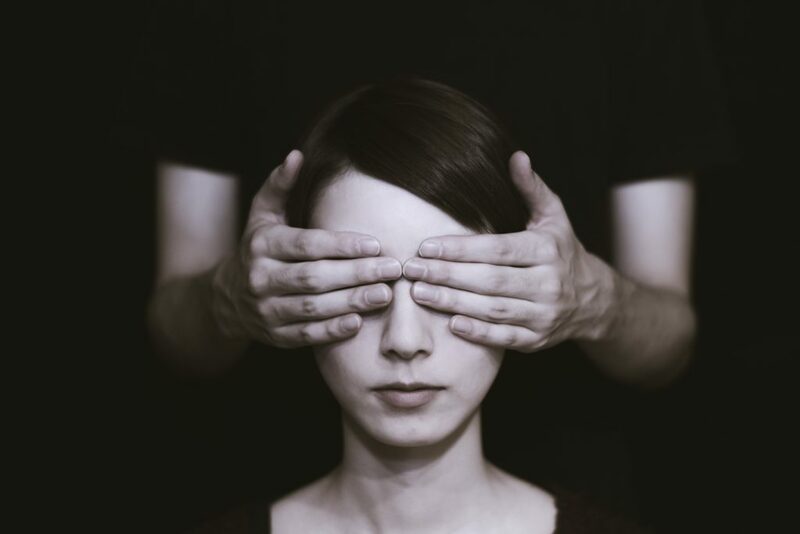 Investopedia says in the article “How to Establish a Blind Trust” that while the concept of putting assets into a trust and then giving up all knowledge and control of those assets might sound a bit draconian, in certain situations, it can make perfect sense. When the trust is drafted, you can provide input like what the investment objective of the trust will be. However, after that, you stop communicating with the trustee and have no further information on how the trust’s assets are being handled.